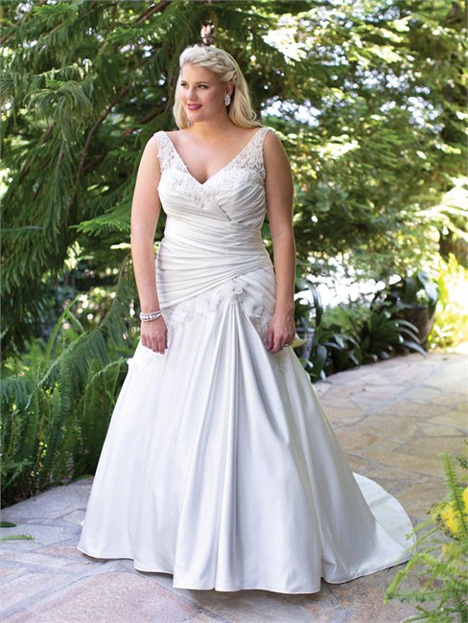 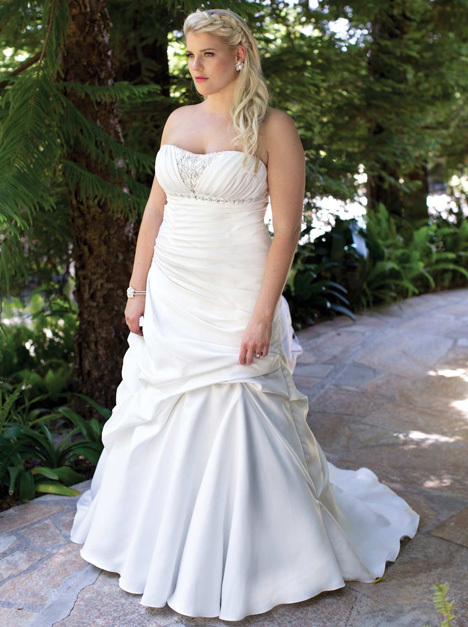 "We want to ensure every bride, no matter what shape or size, looks beautiful and feels confident in her own skin on her wedding day. 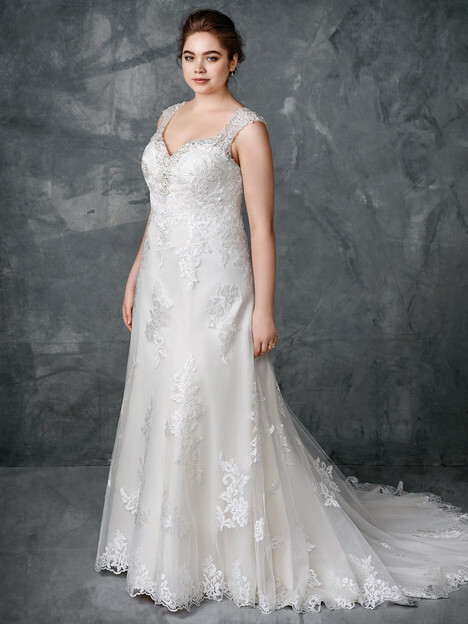 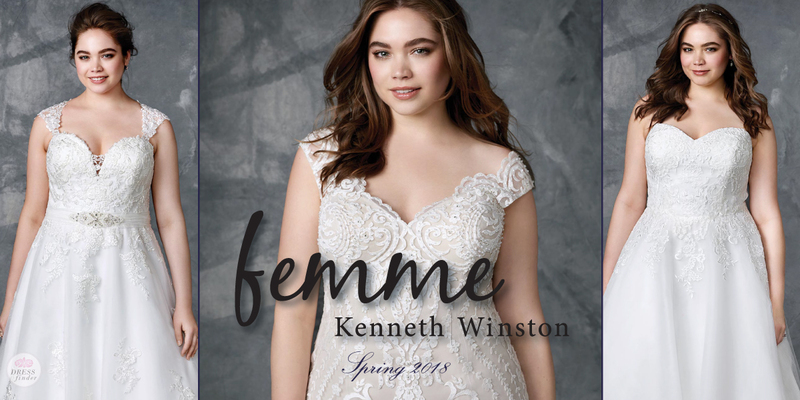 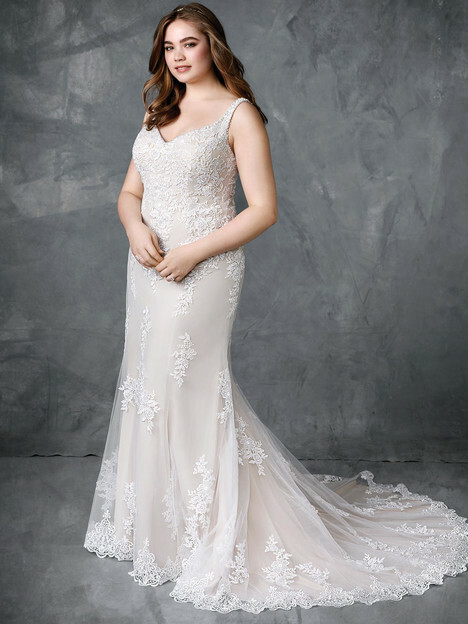 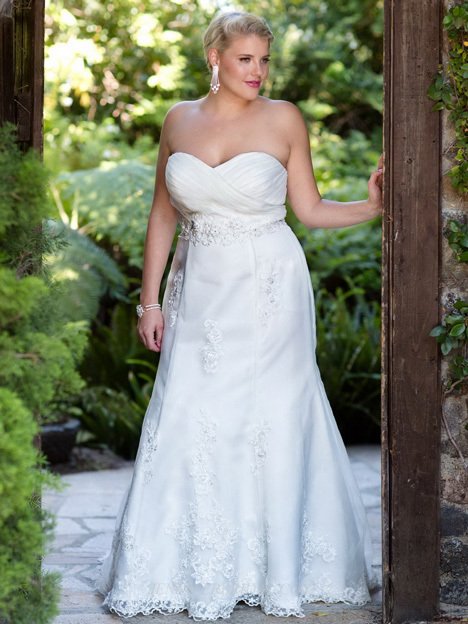 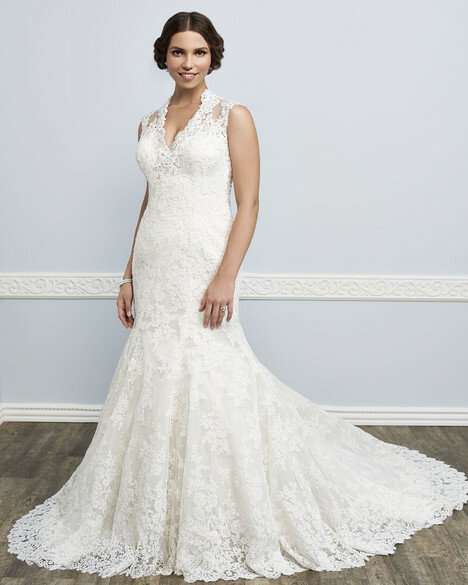 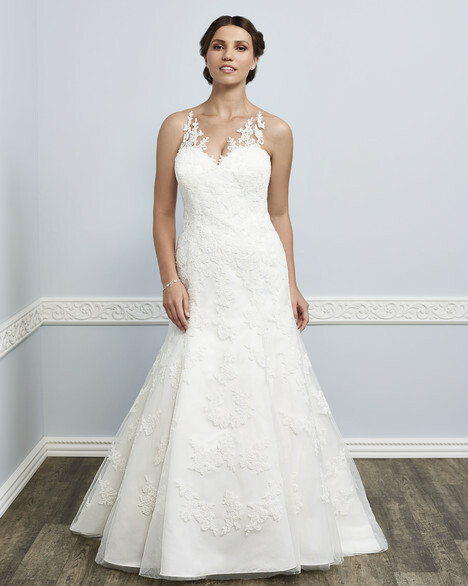 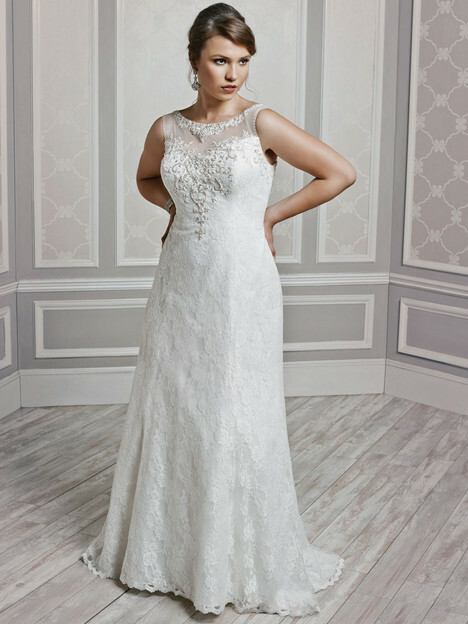 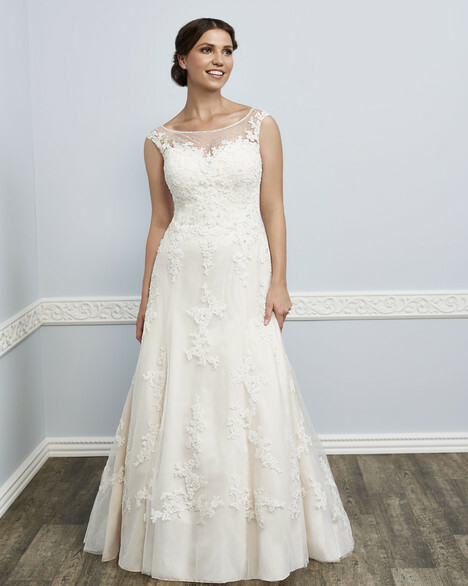 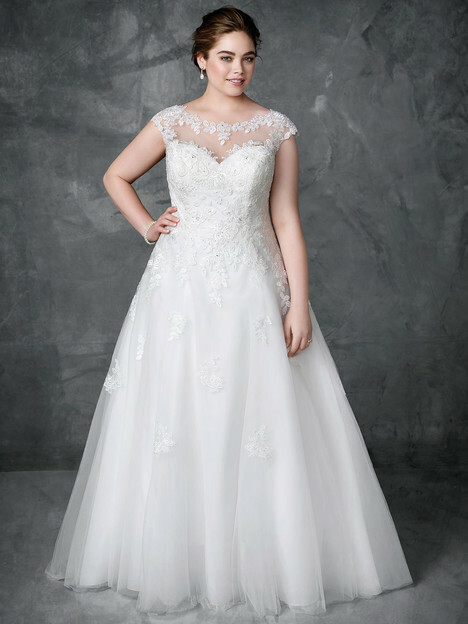 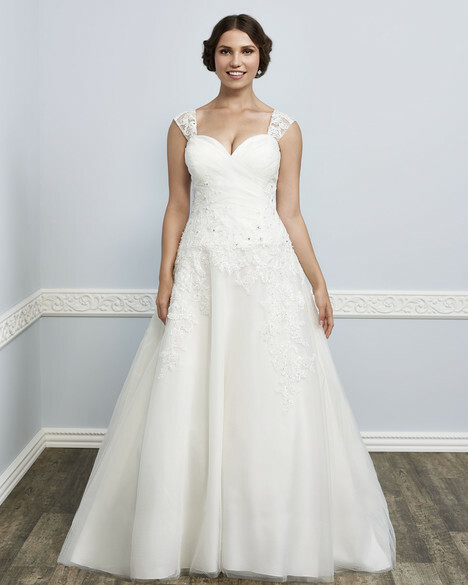 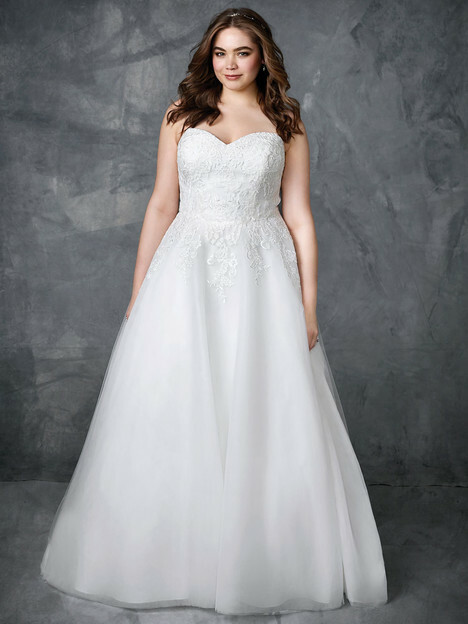 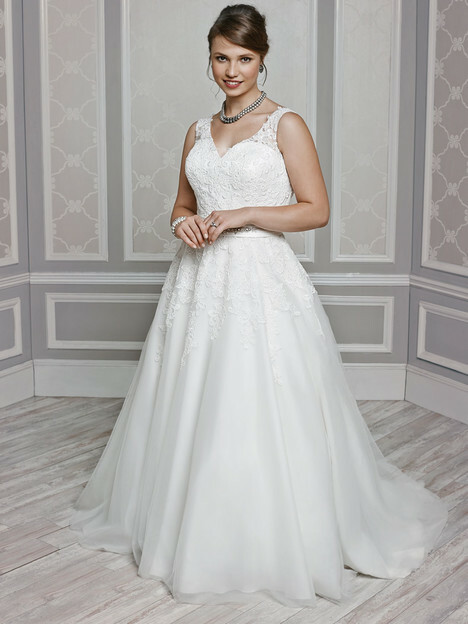 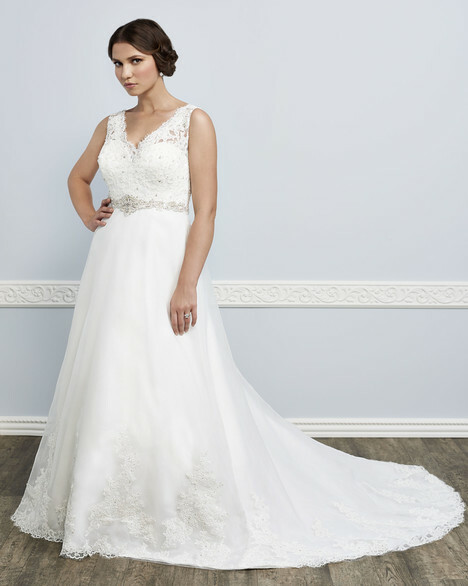 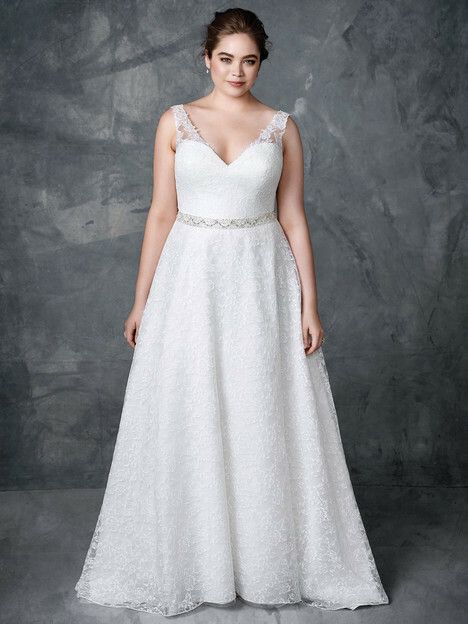 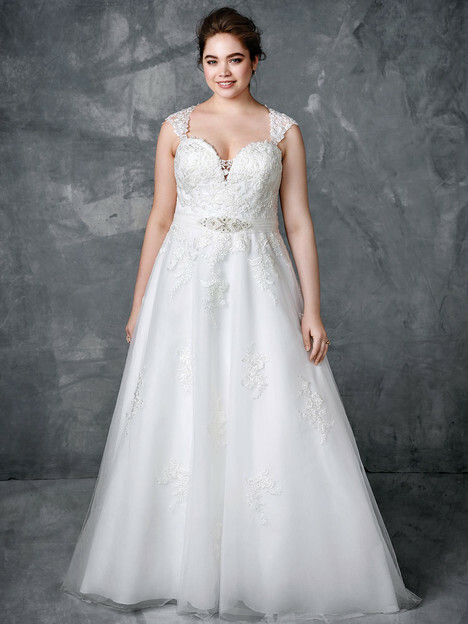 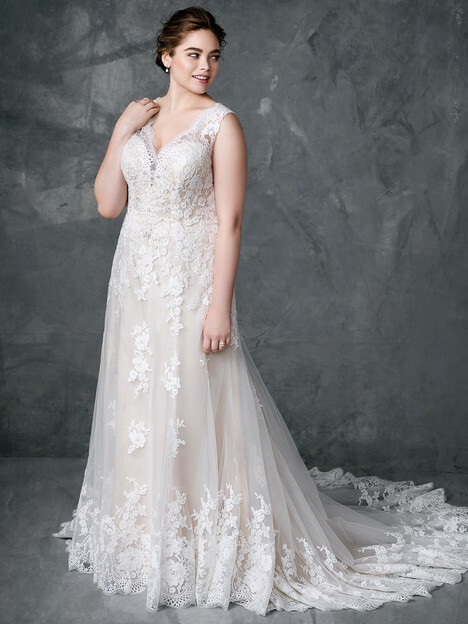 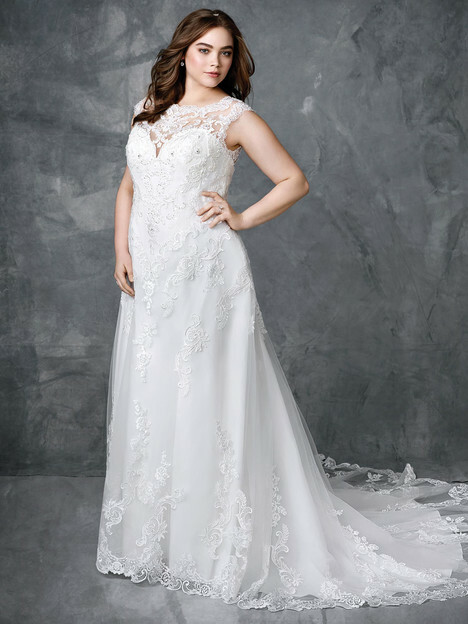 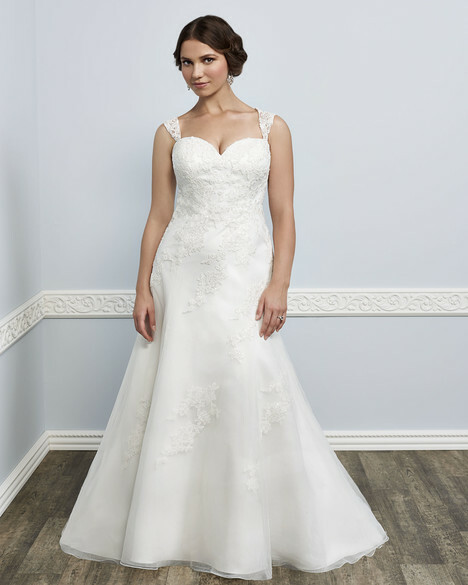 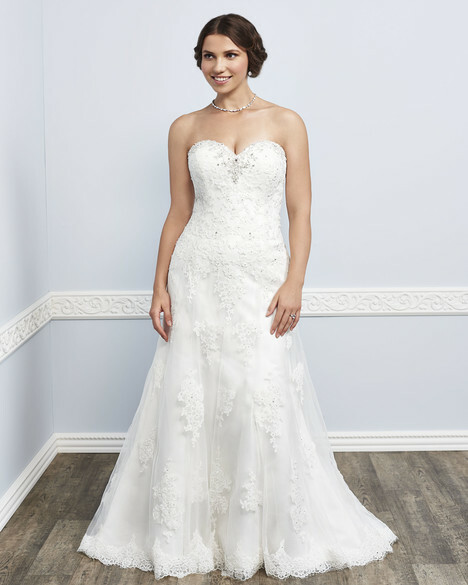 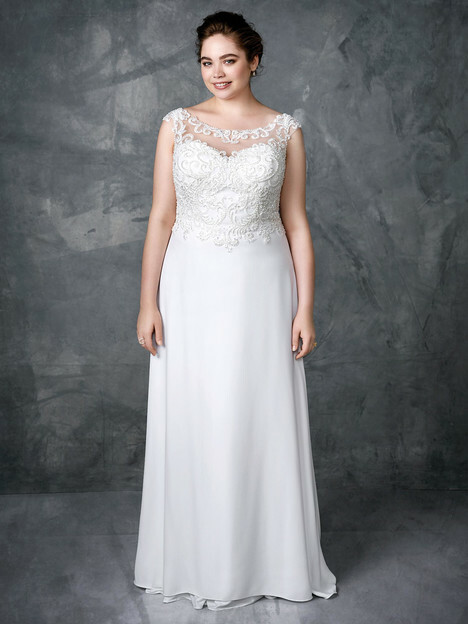 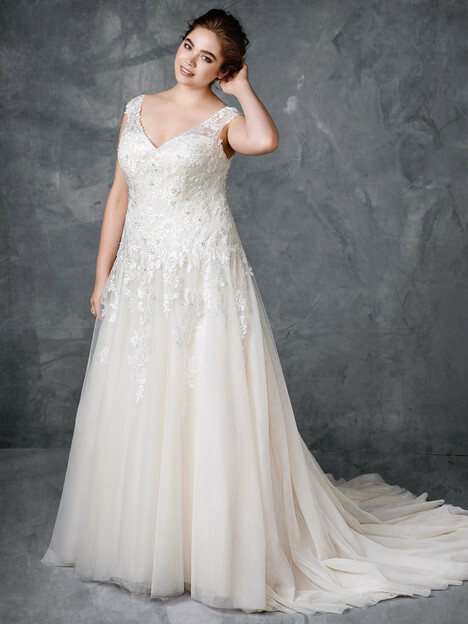 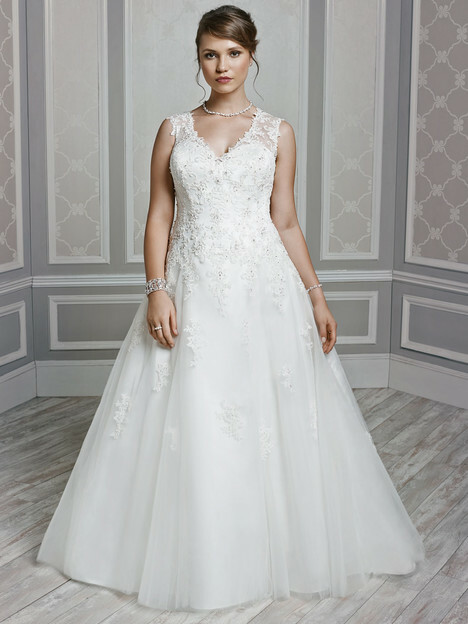 That is why our award-winning Femme by Kenneth Winston collection has been ranked as one of the most sought-after wedding gowns for our full-figure brides. 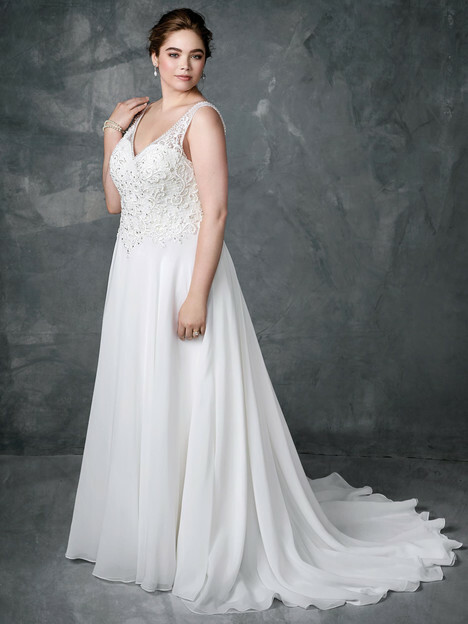 With a range of popular styles and sleeve options, the Femme collection is guaranteed to satisfy in both comfort and style."